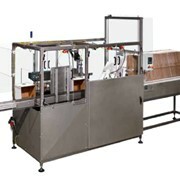 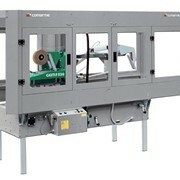 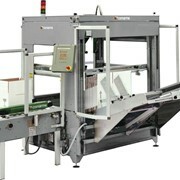 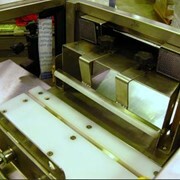 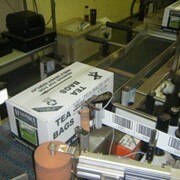 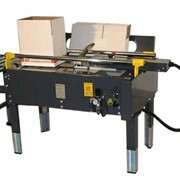 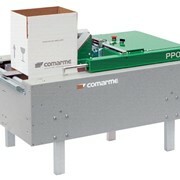 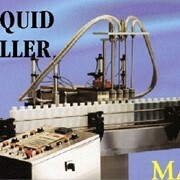 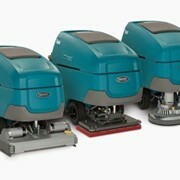 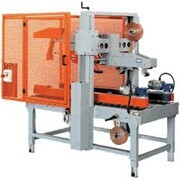 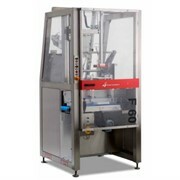 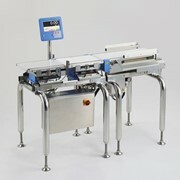 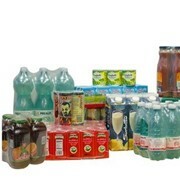 Automatic carton sealer system that erects and bottom seals. 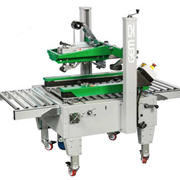 Minipack case erecting machines are ideal for applications that require more throughput than manual case erecting can provide. 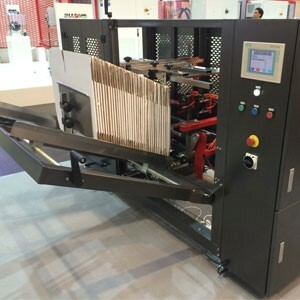 This versatile carton erector system creates instant labour savings and increased production for a wide range of medium-high speed application processes.